Looking for a way to reward your employees or customers? Planning a grand opening and would like to draw a crowd? Rock ‘N’ Rollin’ Gamez Theater can come right to your office parking lot or off-site location for hours of stress-free, unique fun. 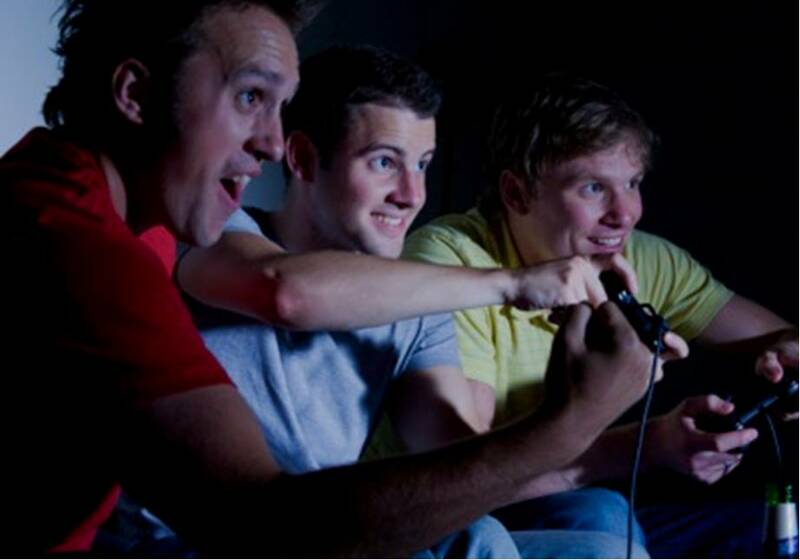 Your colleagues, customers, family and friends will be impressed with the innovative design of our video game theater! It will be a memorable event – one they will talk about for years to come! Planning an employee picnic or a corporate team-building event in Katy, Pecan Grove, Mission Bend, Aldine, Houston or the surrounding area? Wondering how you are going to keep everybody entertained? Guests will flock to our game theater! 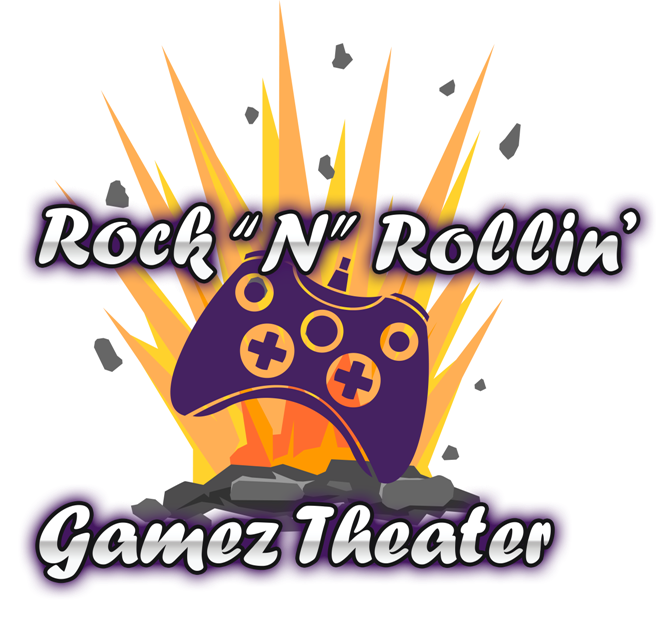 Rock ‘N’ Rollin’ Gamez Theater and our trained game coach will make sure they are entertained! We serve Greater Houston from our Katy, Texas location. The Rock ‘N’ Rollin’ Gamez Theater mobile video game theater is designed to amaze and entertain large crowds! Our video game trailer has 8 gaming stations, inside and outside video gaming, stadium-style seating, all-season climate control, a Virtual Reality Racing Simulator (additional fee required) and the ability to have up to 32 playing at the same time! When you book your party, you select games that reflect the appropriate age range for your participants. Add Additional Time (If needed) for just $100/hour during booking!